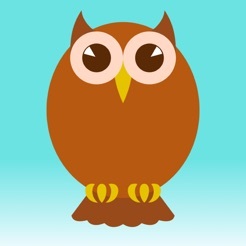 Each week you’re guided by a wise old owl who encourages you to set goals, record your progress, and receive stars to celebrate your hard work in AA. 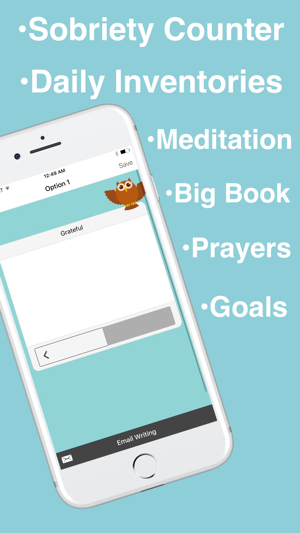 Every day you’ll have the opportunity to check in, take your emotional temperature, practice prayer and meditation, read the AA Big Book, complete a daily inventory, set reminders to call your sponsor, do step writing, show up for service commitments and more. CTB will help you strengthen your AA program and be of service to others. A life of sane and happy usefulness is what we are promised and is available to you right now. Check in: Take your emotional temperature three times a day. Steps: All 12 AA steps, including prompts for writing on each step. Traditions: All 12 AA traditions, including the long form of each one. Tools: All 7 AA tools, and the opportunity to set reminders to use them. 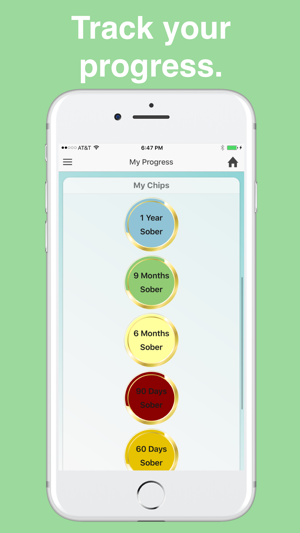 Progress: Sobriety counter and chips for length of abstinence from alcohol and drugs. Goals: Set goals for the day, reminders for appointments, medications, meetings, and more. 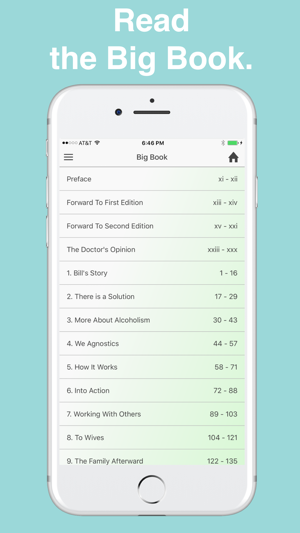 Big Book: The second edition of the AA Big Book including all stories and appendixes available at that time. Writing: Prompts for daily writing exercises: Gratitude list, God letter, Plan of Action, the Bedevilments, and more. Email: You can email writing and your weekly list of accomplishments to anyone you wish. Sometimes it’s hard to reach people, but you can always reach for the phone and find CTB. This app is not intended to replace a sponsor relationship or going to meetings, but rather as a compliment to your existing AA program. We were never meant to recover in isolation and we hope this tool will help you grow in your AA recovery and fellowship. We charge a one-time download fee, do not track your information, and you will never see an advertisement while using the app. If you have suggestions for improvement, please feel free to contact us at info@odaatproductions.com. Contains fix for graphics issue. 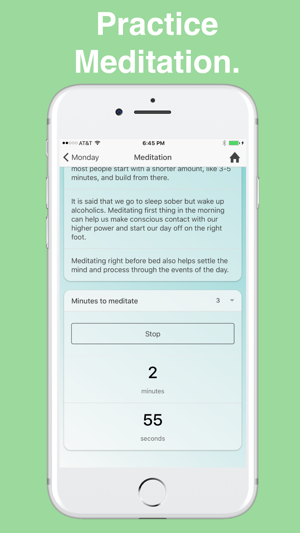 My sister was in AA and she told me about this app- I used this to help me quit smoking marijuana. 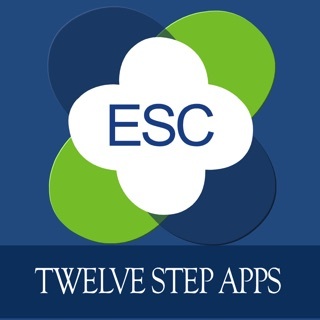 My suggestion is that this app can be used for other addictions IMO and even the 12 steps can apply to my situation. This app is great, it's so encouraging and whenever I felt like giving up, I was able to see my progress and it was extremely helpful. Another suggestion for the app- I use the app "smoke free" and it provides a lot of tips along the way which is nice and shows your health improvement etc which is also very encouraging. 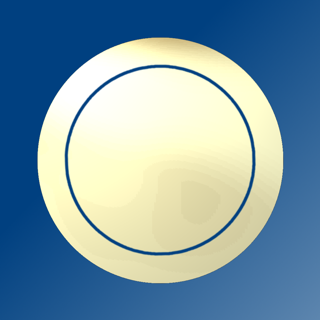 All in all this is a really great app and I love it! Very helpful and I love that it gives you the 12 steps to do on your own and email to yourself or journal (I have been searching for that!) And side note - I LOVE THE OWL LOL. I saw someone didn't like it but for me this is actually what makes me smile when I am feeling like giving up. In my opinion It's actually nice to add some lightheartedness to a serious topic. We all need a little smiling and laughter in our lives especially during the tough times and more serious situations. Anytime I need a reference, it's here! It's simple to navigate. I really like the daily check list, it helps me check off positive things I can do for myself. Thank you!! I liked this app very much until the latest update. When I open the app to read the big book or whatever, up pops the cartoon owl staring at me for however long it takes for the program to load. I'm reading AA literature but to the casual observer, it looks like I'm playing a game. Recovery is serious so I don't understand the cutesy graphics and the stupid owl. As a result I'm using this app less each day.